But on the one-year anniversary of Miriam's death, something changes. Sorting through Miriam's possessions, Arthur finds an exquisite gold charm bracelet he's never seen before. What follows is a surprising and unforgettable odyssey that takes Arthur from London to Paris and as far as India in an epic quest to find out the truth about his wife's secret life before they meta journey that leads him to find hope, healing and self-discovery in the most unexpected places. 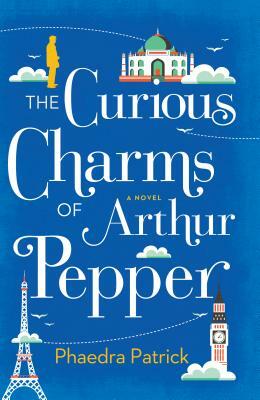 Featuring an unforgettable cast of characters with big hearts and irresistible flaws, "The Curious Charms of Arthur Pepper" is a joyous celebration of life's infinite possibilities.